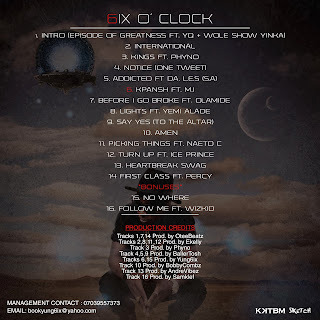 Kash Kamp Trick Billionaire Musiq (KKTBM) recording artiste Yung6ixofficially releases his long waited and hotly anticipated debut album '6 O' Clock'. 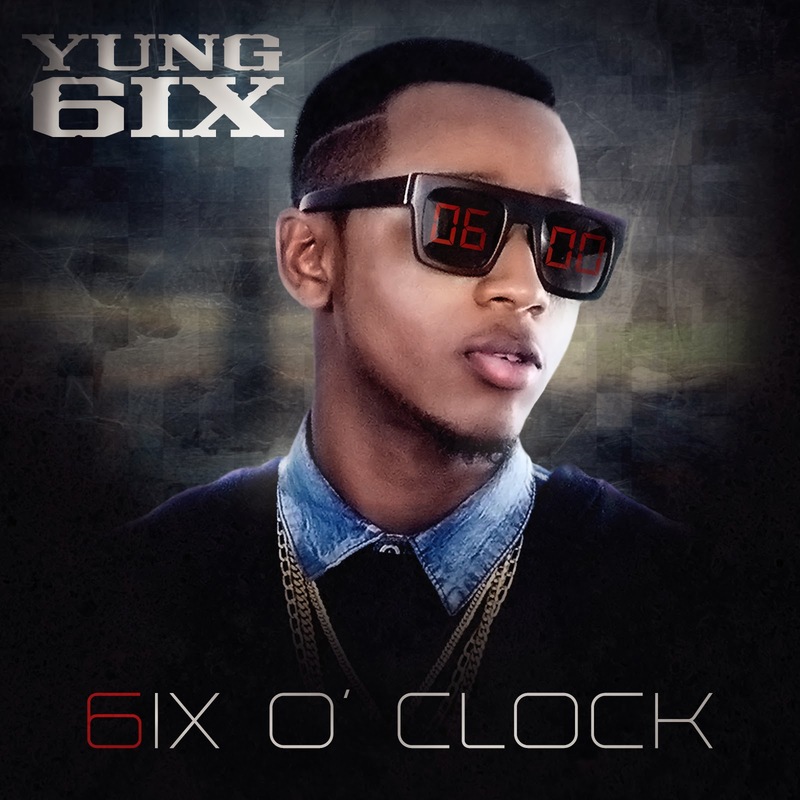 The16 track album (14 standard tracks and 2 bonuses) features top-notch production from Yung6ix, E-Kelly, Otee Beatz, Samklef, Phyno, BallerTosh, AndreVibezand BobbyCombz not forgetting stellar collaborations with South African top hip-hop duo DA L.E.S as well as guest appearances from top Nigeria acts like M.I,Ice Prince, Yemi Alade, Phyno and YQ. 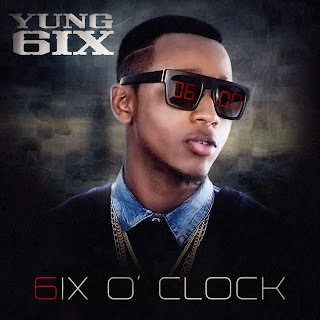 The album which can be bought HERE orHERE shows Yung6ix as an artiste that has evolved over the years to be a force in the Nigerian music scene and is led by hit singles 'Picking Things' featuring Naeto C, 'Before I Go Broke' featuringOlamide, 'First Class' featuring Percy and'Follow Me' featuring Wizkid. 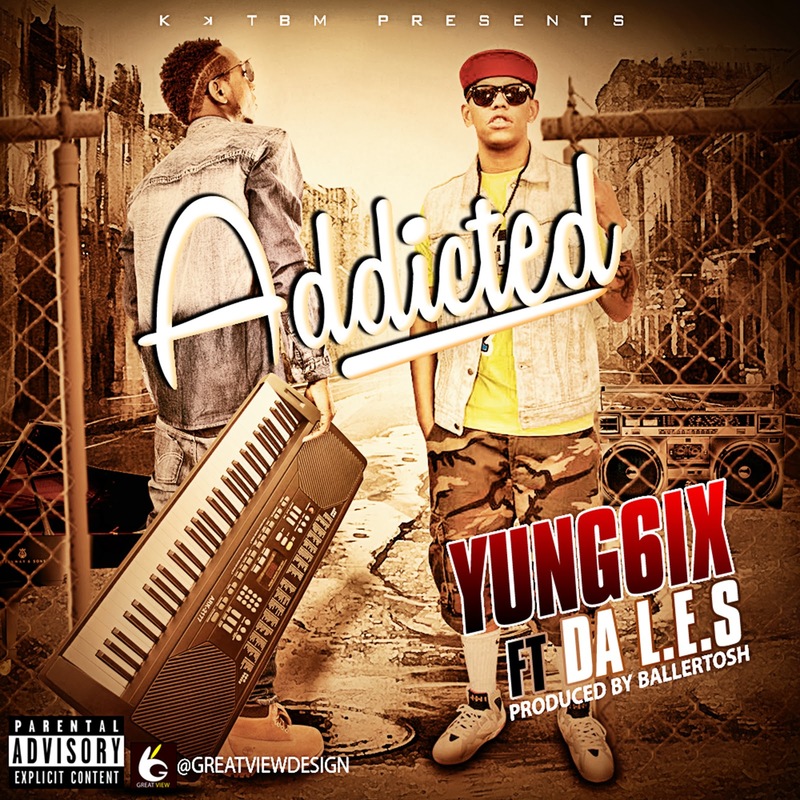 Listen to the international collaboration lifted off the album 'Addicted' featuring DA L.E.S and buy the LP for friends and loved ones. 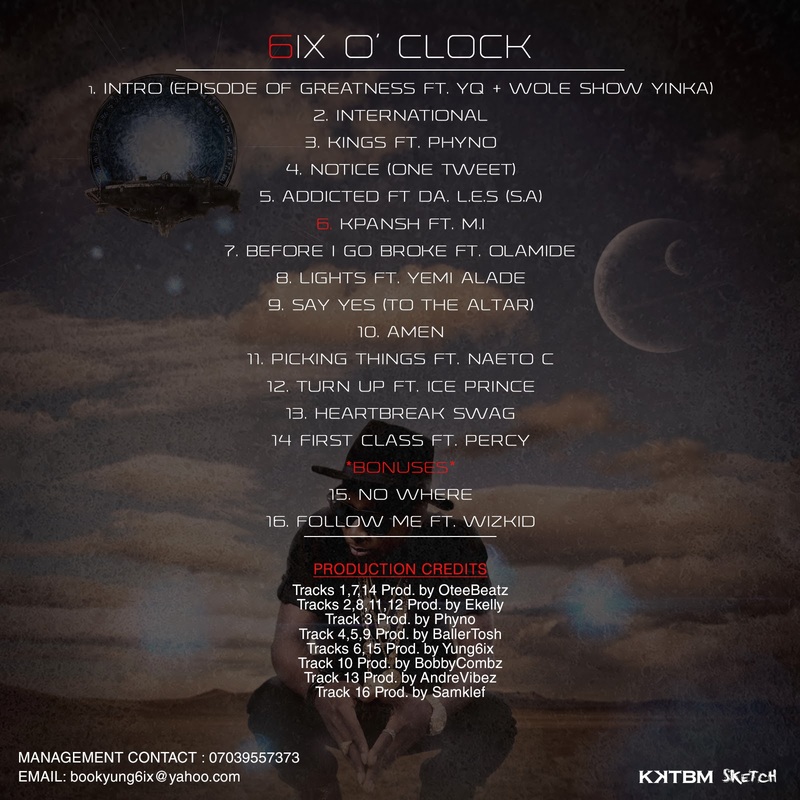 KKTBM is here again oh!! !